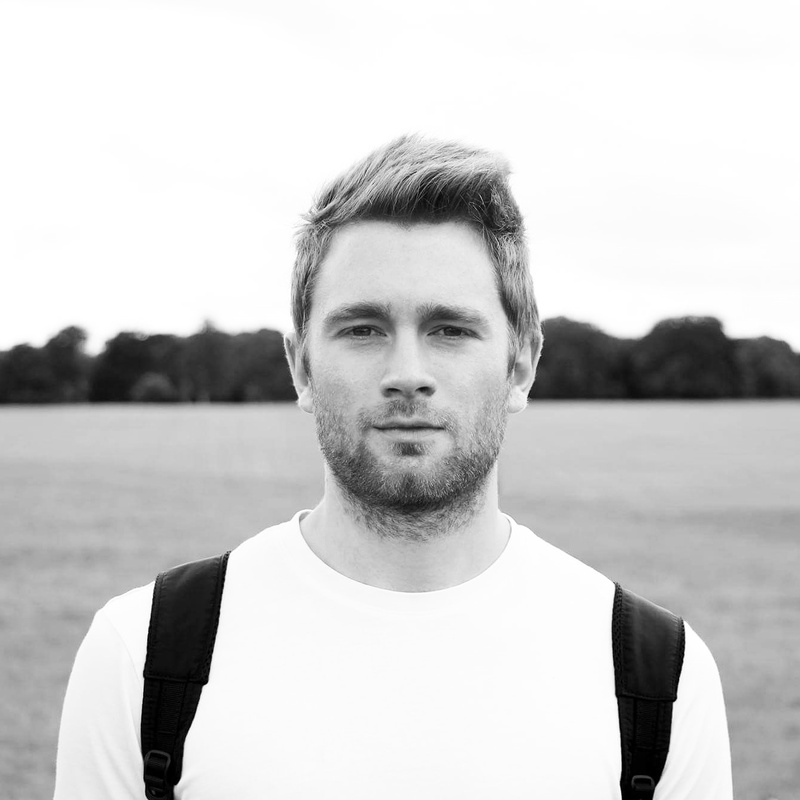 Fashion is something that still seems a little bit foreign and exciting to me, especially considering that I spent most of my younger years growing up in the same hoodies, skinny jeans and those 'go to' old, tatty pair of trainers that have seen better days. I have found that experimenting with different clothing is so much fun and provides the perfect excuse to purchase new clothes and get dressed up, even when you don't have any specific occasions to attend! 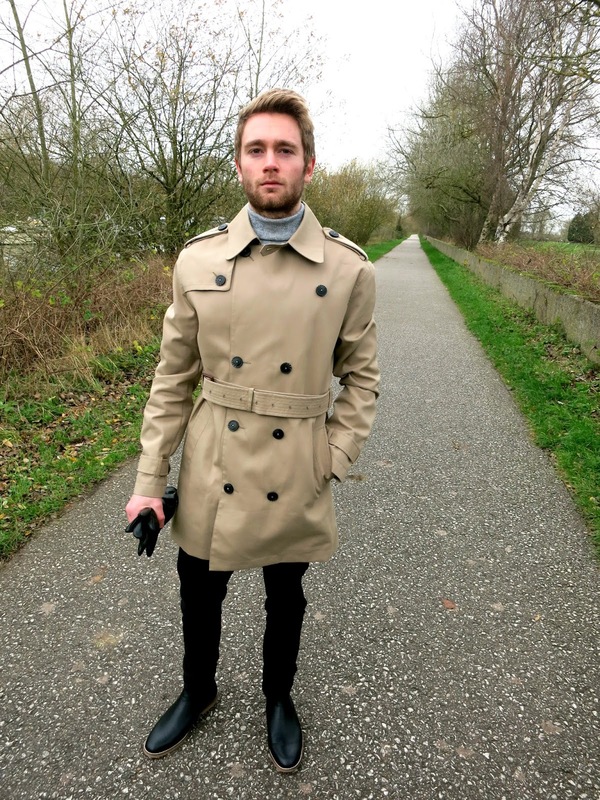 I was absolutely delighted when I was approached by Burton, who were kind enough to send me over their new Trench coat, along with a few other items to style it with. 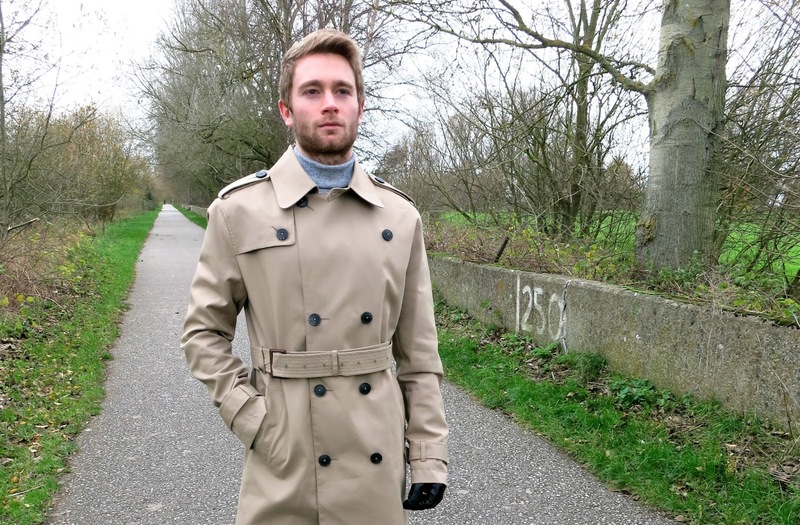 I have always wanted to purchase a trench coat but never really imagined that it would suit myself, as I usually stay well within my comfort zone when it comes to styling clothes. 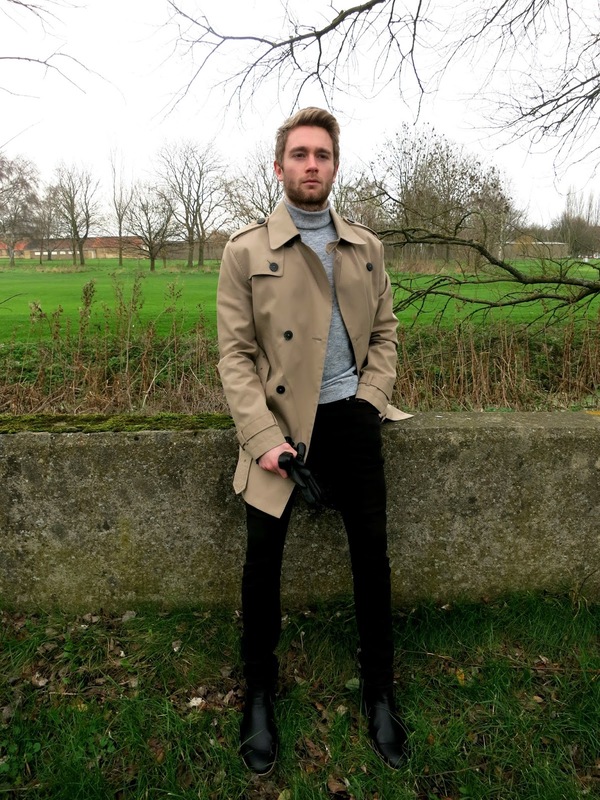 But, combined with the elegance of a roll neck jumper and leather gloves, this outfit left me feeling smart, sleek and more James Bond than Blogger James. 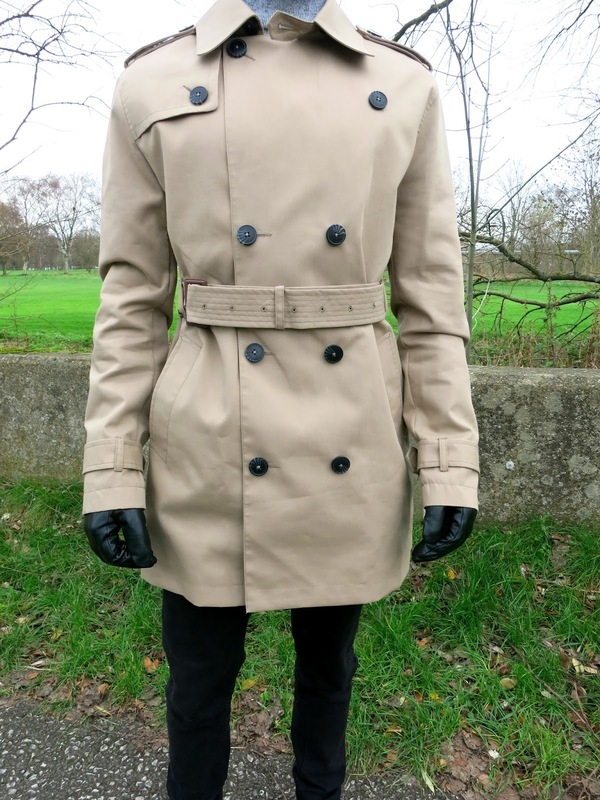 I find that trench coats are so versatile, really complimenting both formal and casual attire. The added belt really helps create a streamlined look, while also being lightweight and shower proof for wear in any weather condition. Button right up to the top for an elegant and tidy finish, or add an extra layer to your normal outfit with a more smart casual unbuttoned look (ngl I mainly like this one because it feels like I'm wearing a cape when the wind is blowing). Usually, I am terrified to go anywhere near anything remotely light coloured with clothing as I am an absolute nightmare when it comes to spilling things down myself, but I am so glad that I did because the stone colour of the trench coat contrasts so well with the blacks and greys within the rest of the outfit and allows me to move away from the temptation of monochromes, helping to stand out from the crowd and add a little colour during the winter months. The upper half of the look is completed with a grey roll neck jumper, providing warmth and simplicity without all of the faffing around involved with a scarf and black leather gloves which I highly recommend getting as they keep your hands much more toasty warm and comfortable than any regular wool gloves. The bottom half is finished off with some skinny black jeans (surprise, surprise!) and a stylish pair of Chelsea boots which I love so much that they definitely deserve their own blog post! Like the look? Purchase a trench coat from Burton here!